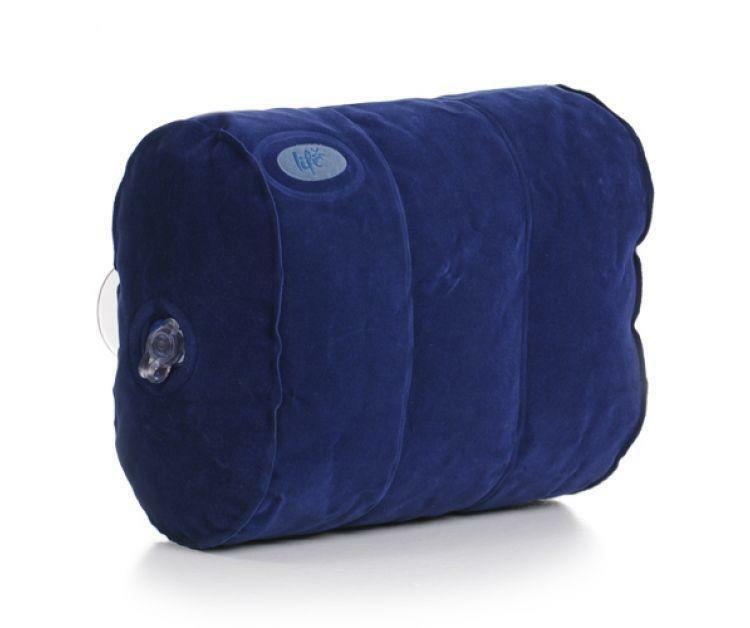 Blue Inflatable Bath and Spa Pillow with suction Cups. Featuring a luxurious velvet soft touch finish and incorporating positive hold suction cups, allowing you to secure it in your favourite position. Maximum comfort provided to increase relaxation.